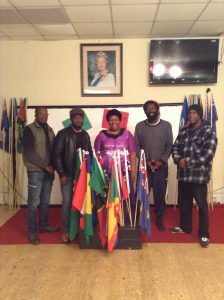 Autism Voice UK, a relatively new organisation working to end stigma and discrimination in the community in London and the West Indian Association of Service Personnel (WASP) are partnering to champion Autism in Lambeth. The partnership was marked with the opening of an arts and cultural club for autistic young adults in Lambeth on 7thNovember 2016. The club which is hosted at the WASP building on Clapham Manor Street in Lambeth aims to educate autistic young adults with the arts and cultural skills that will inspire and empower them with a sense of cultural identity, instil self-belief and boost confidence. (right to left) Mortimer Harte of WASP, Mr Bantu (arts and culture tutor), Mariama K Kandeh of Autism Voice, Sylvester Lahai of Autism Voice and Claude Mckoy of WASP. After series of meetings and discussions, the two organisations concluded that Autism in the community is often ignored due to ethnic and cultural factors and therefore partnered to set up this club. ‘Our aim is to end stigma and discrimination of autistic people (both children and adult) and their families in the community,’ says Co-founder and CEO of Autism Voice Mariama Korrca Kandeh. ‘We also aim to raise awareness about the many issues that are often ignored due to cultural and religious barriers that condemn speaking out in our community,’ she added. 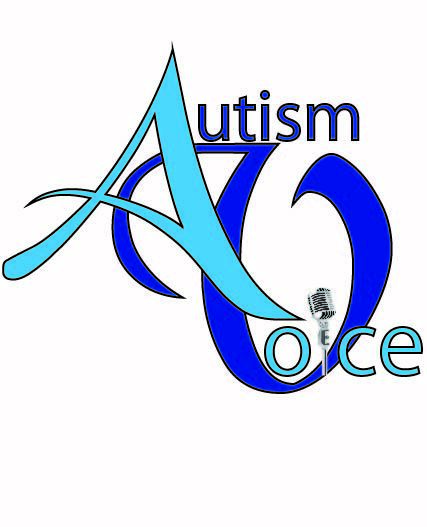 Chairman of WASP Vincent Mcbean expressed his organisation’s commitment to the collaboration and said WASP’s goal is to ensure that Autism Voice is established within the community. He lauded the efforts of Autism Voice and noted that the initiative is for the good of the community, especially people and families affected by Autism. The partnership also involves a one year free usage of the WASP building by Autism Voice for all its activities. 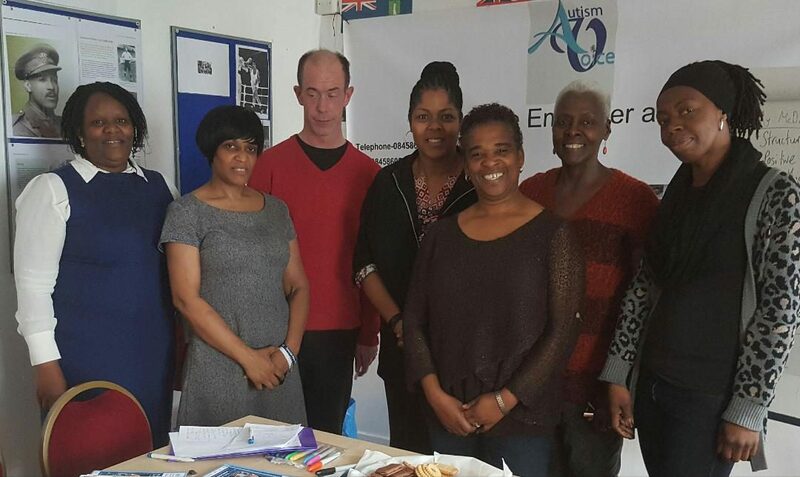 Autism Voice offers a range of services including one-to-one emotional support for autistic adults, families and carers, outreach to communities in Lambeth and Southwark, Autism education to places of worship and community gatherings. It is heartening that Autism Voice and WASP are working together to “raise awareness about the…cultural and religious barriers…” limiting those affected by autism. Positive Oppiortunity is keenly aware of the need families have for one-to-one emotional and spiritual support in order to reduce stigma, develop and sharpen social and income-earning skills,thereby reduce the sense of isolation experienced by families affected by autism. This is definitely an area in which faith groups can make a significant and long-lasting contribution to building community relationships that are therapeutic, break down barriers built on ignorance and enhance self-worth. We pray for increased success in response to the effort WASP and Autism Voice are making.